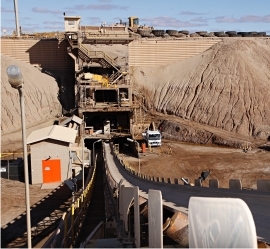 The Paddington Mill, located 35km north of Kalgoorlie, remains the central hub for Norton’s gold processing operations in the Goldfields region. Gold produced for the 2017 calendar year was 190,993 ounces, well above the 2017 production forecast of 183,552 ounces. Since acquiring the Paddington Operations in 2007, Norton has operated the mill at high levels of availability and utilisation. 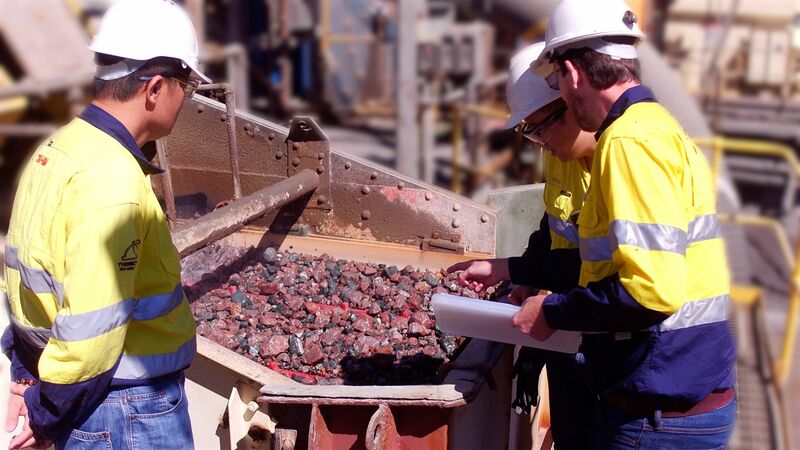 This consistently high level of performance is a testament to the planning, dedication and innovation of our metallurgical, processing and maintenance teams. For the CY2017 the Paddington Mill delivered above nameplate annual throughput of 3.74 million tonnes of ore at an average throughput rate of 459 tph. On budget mill availability of 91.72% was achieved for the year. Mill feed ore head grade was 1.97g/t of gold from a mixture of open cut and underground sources. Gold recovery was 87.76%. Currently, the Paddington project includes Proven and Probable Ore Reserves of 18.53Mt @ 1.86g/t Au containing 1.11Moz of gold. The 3.3Mtpa plant is based on conventional carbon-in-pulp technology which is an efficient and low cost operation. It comprises a gyratory crusher, a ball and SAG mill grinding circuit, gravity recovery and cyanide leaching. Gold is extracted from slurry in the leaching circuit onto activated carbon before pumping the carbon to an elution column to wash gold into solution. The gold-bearing solution is then passed through a series of electro-winning cells that deposit the gold onto stainless steel cathodes. The cathodes are rinsed to yield a gold sludge that is dried then smelted into gold doré bullion bars. The bullion is sent to the Perth Mint for refining into gold bars.